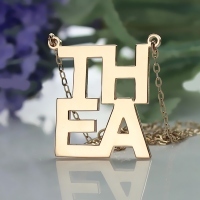 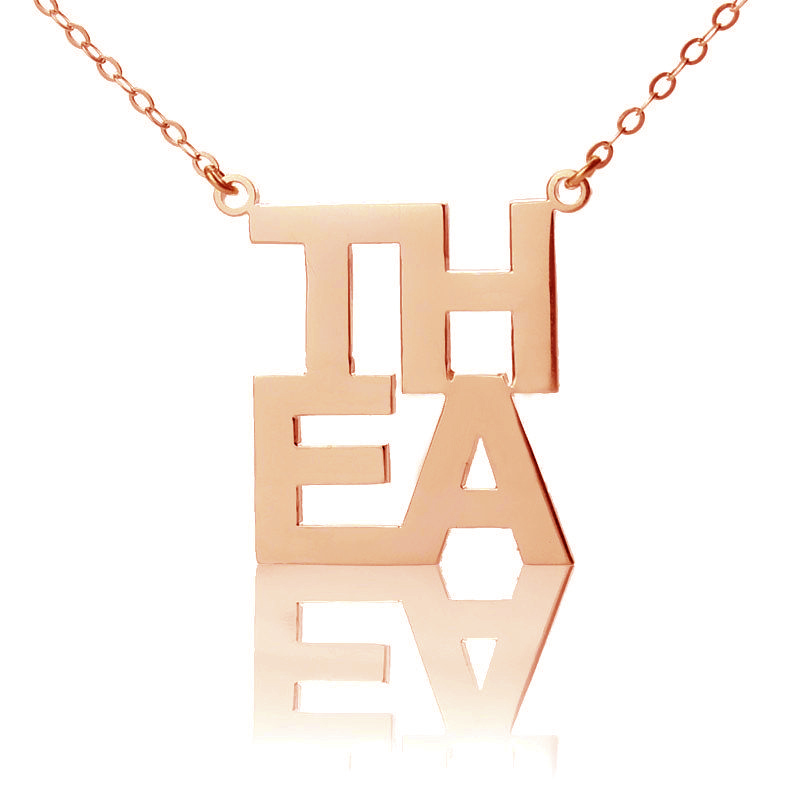 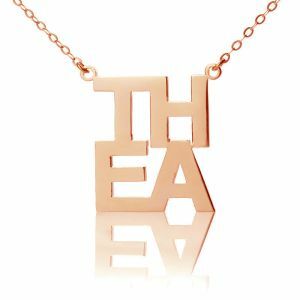 Buy the square-shaped Letter Name Necklace to wear the name you desire. 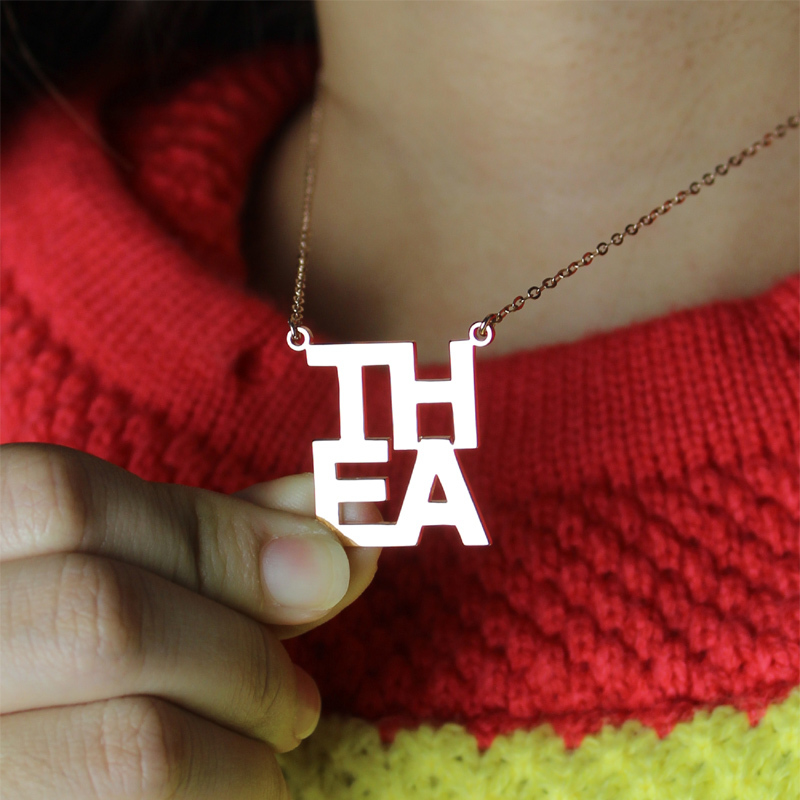 Keep your loved one close to your heart by wearing a necklace that reminds you of the bond and love you share. Place your order by giving us the four letters of your choice.